Three reasons for banks to use supplier data for lending to micro-retailers. Insights on our blog. How can AI be beneficial to shopkeepers? 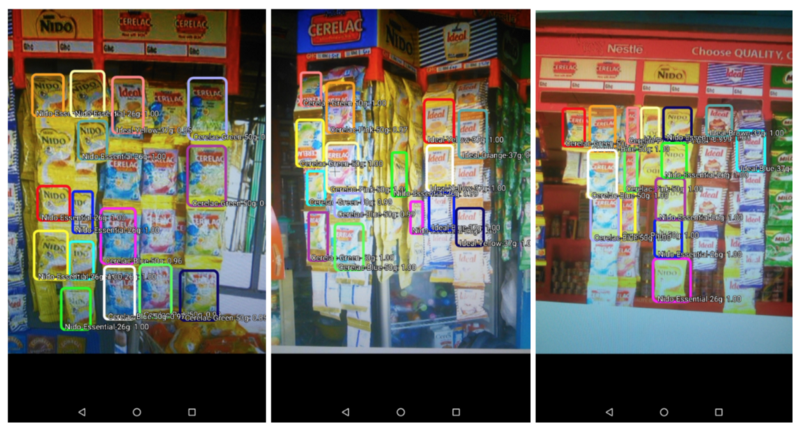 We provide four lessons for training computer vision models to support shops by enabling shopkeepers to gather real-time data and use business tools to enhance their business management. Learn more. 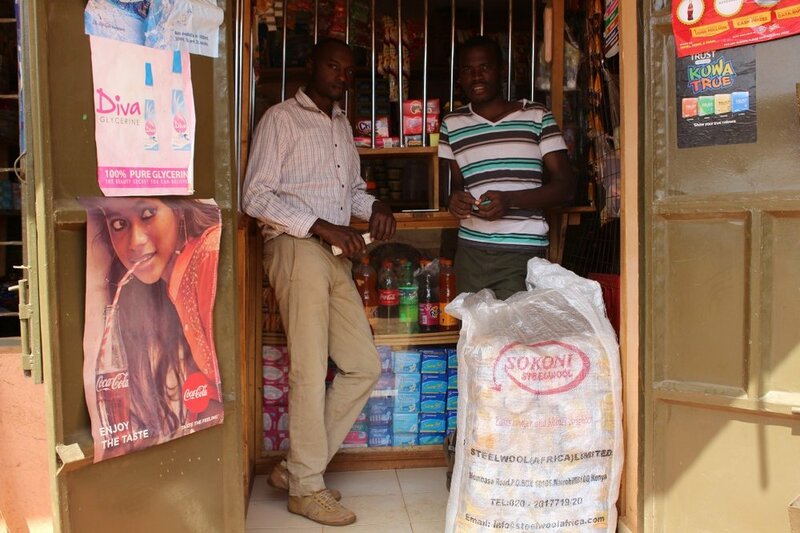 How do you support mobile money agents through a WhatsApp micro-consulting group? Read our insights on using a messaging service for business value addition. Financial service providers should focus on a business’s readiness for financing when considering what type of financial services to offer. Michelle Hassan explains why it’s important to distinguish between two business types: side hustles and livelihoods. Learn what FSPs should look out for. 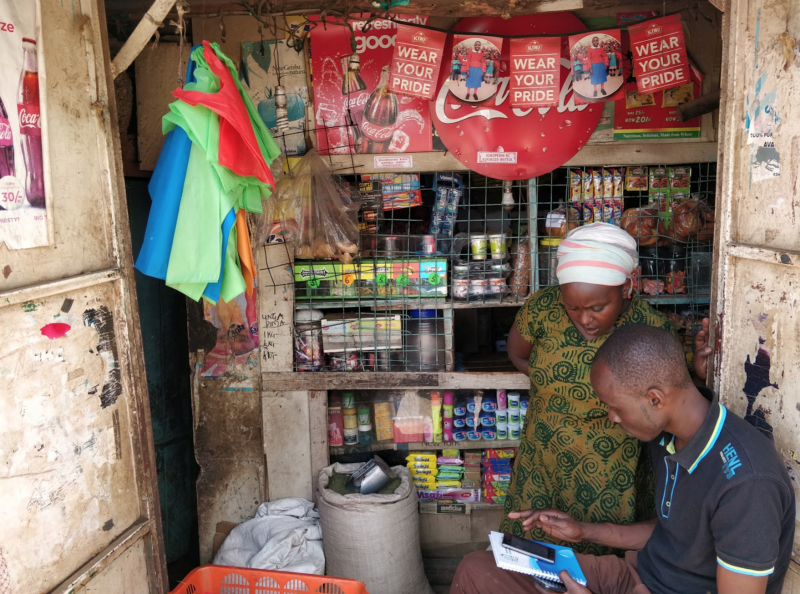 At FIBR, we’re interested in the promise of micro-consulting, a new way of offering practical advice and know-how to address the specific challenges and aspirations small merchants face through a digital messaging channel. These micro-consulting services can be used by small merchants when they need in small, discrete blocks of time. Through digital delivery, the service can be availed at lower cost and over a larger scale than traditional consulting services. 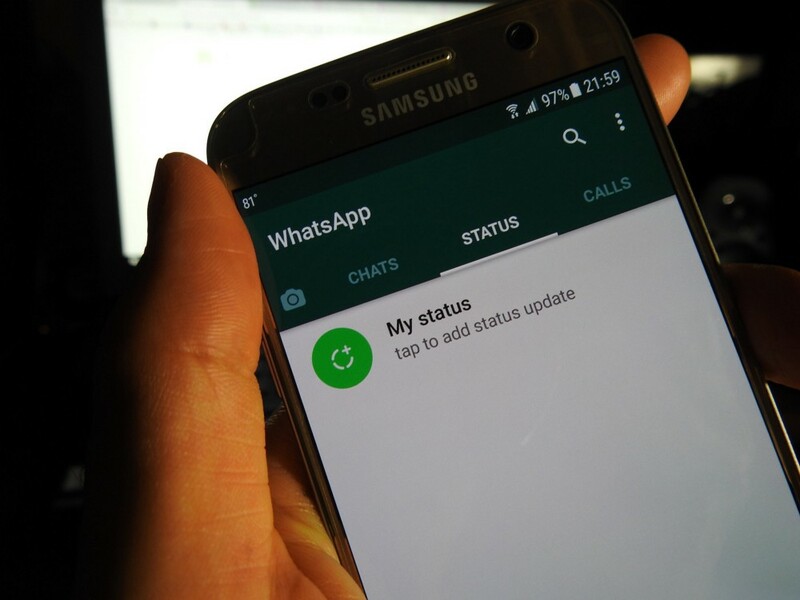 Read our post on providing business support to small merchants over WhatsApp. The FIBR program seeks to leverage the fact that smartphone ownership is increasing, and that the adoption of these mini computers opens up a world of new data that was previously invisible - locked in paper ledgers or in the minds of small business owners and sales agents.